All you Hurlers and Chucker’s Storm Softball’s ‘PITCH CLUB’ is back!! Pitch Club is a place for pitchers to come out during the winter to practice their control, command and increase their speed. Some instruction and correction will be executed during each 1hr time slot. Pitch Club is being offered at the cost of $5.00 per session and can be paid by cash just prior to your session. To register please email Kara Felske at khango@hotmail.com, to indicate which sessions you’d like to attend. 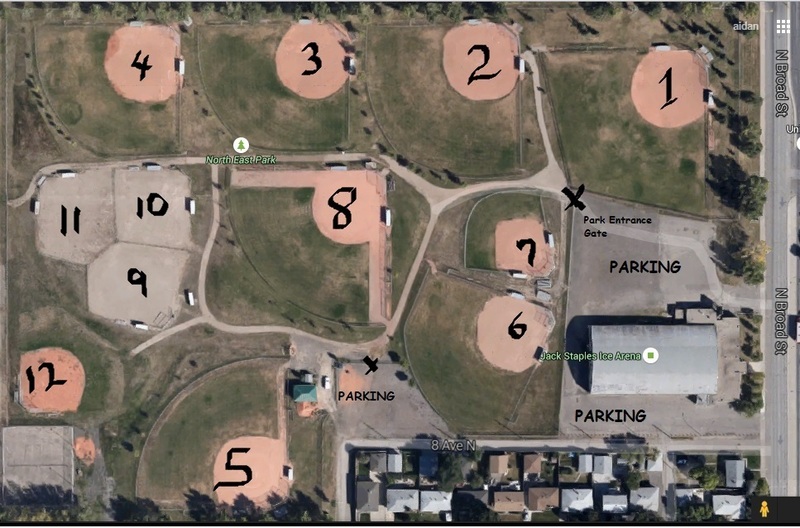 Please note that only 8 athletes will be accepted into each Pitch Club session. Due to the small number of athletes able to participate please be courteous and only sign up for sessions you know you can make. This will allow for more athletes to participate in this great opportunity to develop our pitchers. What to bring: Pitchers will need a glove, gym clothing, clean running shoes and water bottle. Pitchers must bring their own catcher (parent, friend, older sibling). There is no cost for catchers that are members of the Storm Softball association.